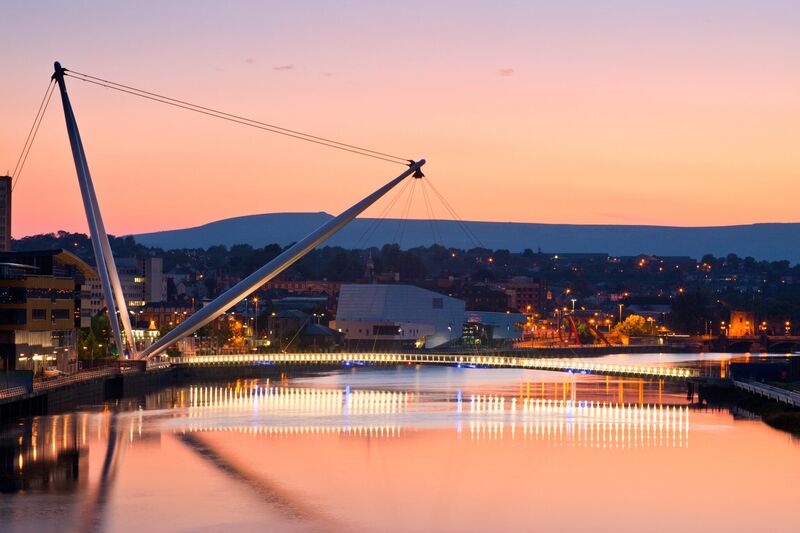 Standing at the gateway between England and Wales and surrounded by stunning scenery, Newport covers a geographical area of just over 73.5 square miles and is vibrant, forward-thinking and steeped in a rich industrial heritage. Newport is a multi-cultural city, where traditional industries and public sector sit alongside global leaders in technology and financial services. Over 2.69 million people visit the city annually and it boasts a growing reputation for sporting, national and international events. Highlights have included The Ryder Cup, NATO summit, Olympic and Paralympic training camps, Wales Velothon, Tour of Britain and the Admiral City of Newport Half Marathon. The city has undergone one of the most significant regeneration programmes in the UK and continues to drive forward generational changes and new opportunities. Investment in the city could reach £2 billion by 2020. A transformed city centre is vibrant and welcoming, while nature is also on your doorstep with Sites of Special Scientific Interest including the Gwent Levels, and Newport Wetlands Nature Reserve. Newport’s location and access also adds to its appeal. The arterial M4 motorway linking from the M5, intercity rail connections and coaching links all feed into the city.